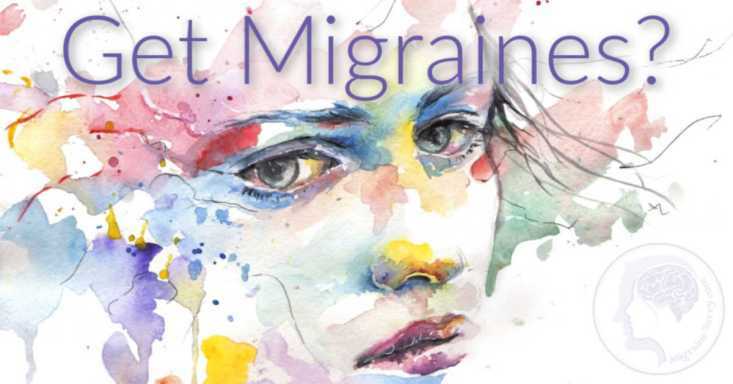 Join the mailing list to receive your free updates of Surviving Chronic Migraine, my newsletter with the latest news and tips on how to deal with and survive having chronic migraines. I will share new treatments, research, reviews, and natural alternatives most of which are not on my public blog. It comes out on the 10th of the month, depending on what's important and what's happening. Or more often if the medical world is buzzing with new drugs like they are now! Gain back control with some proven foundational principles from migraine experts and specialists. Learn natural (or better) alternatives to manage your migraines. Discover what you need to do to find a more sustainable long term strategy for a happier healthier life. And don't worry -- your e-mail address is totally secure. 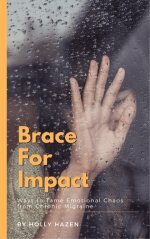 I promise to use it only to send you my e-zine. Get forms you can print out to use for your own detective work, to take to the doctor's appointments with you, and to highlight triggers and patterns. Simply confirm your subscription to get your free 11 page e-book to download. 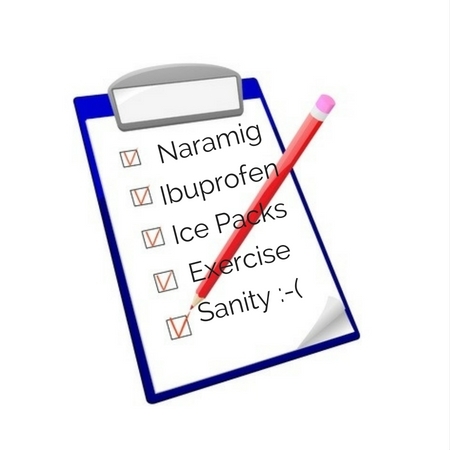 You can use the calendar and medication notes almost every day to keep track of your migraine frequency, severity and triggers. Or use the neck and back exercises and the meditations every day to stretch out your tense muscles and relax them. Use the medication tracker when you need to trial new medications and for new doctors or specialists. I provide more details in the tool kit. These 5 things have been crucial to me over the years, so I hope you find them helpful too. 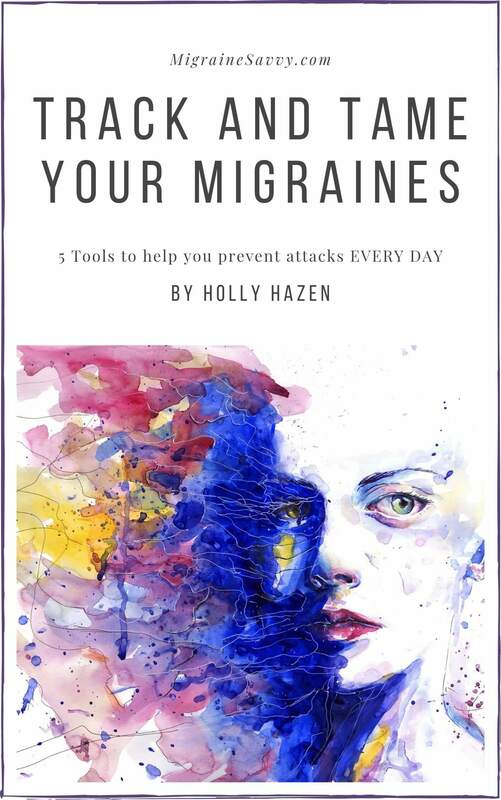 Surviving Chronic Migraine will provide a safe place to express yourself, stay up to date on the most recent research, and find solutions. 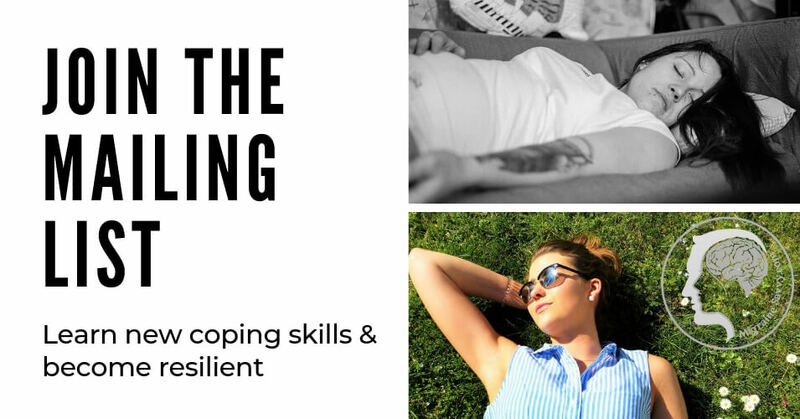 The impact of migraine goes far beyond the pain and I strive to cover all areas - coping skills for life - so that you can live well despite migraines. Not just to survive or cope with them but to thrive happily! Resilience is key. As a professional counselor I regularly teach these coping skills. We need these skills more than anyone else (migraines can be brutal and soul destroying) to learn resilience. We need to bounce back again and again, on every level. Develop coping skills for physical – emotional – intellectual – social – spiritual – and financial issues. Cover all your bases! 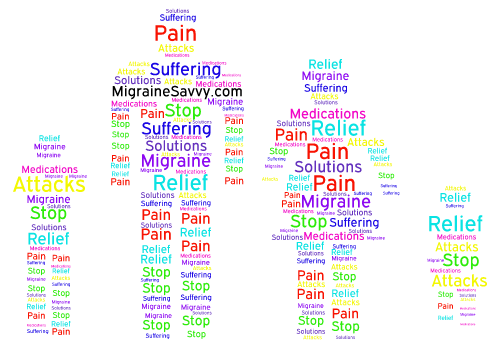 Surviving Chronic Migraine will cover all the areas that need to be taken into consideration when you are learning to deal with, confront, and find effective treatment help for migraines. An effective chronic pain management strategy may require a whole network of people to form your team. 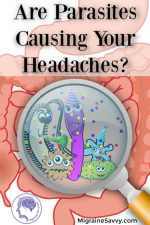 Choosing to take a holistic approach could achieve the best results to living a fulfilling and healthy life in spite of having migraines. I am a chronic migraine sufferer. It took me over 15 years to be able to say that, accept it and be 'OK' with it. 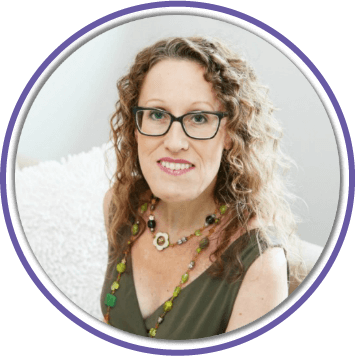 I spent 20 out of 30 days each month in migraine (for 26 years), but with the addition of the right triptan pain medication my life changed significantly. 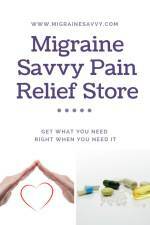 Surviving Chronic Migraine will share evidence based solutions. Never fight with a migraine, it will win! You cannot go out, you must stay in. ***Remember your email address will never be shared. A confirmation email will be sent to the email address you provide above. Once you confirm your subscription, you’ll start receiving the e-zines as soon as the next issue is published. Plus you'll get instant access on the thankyou page to all of the back issues.